The game picked up a number of esports awards. 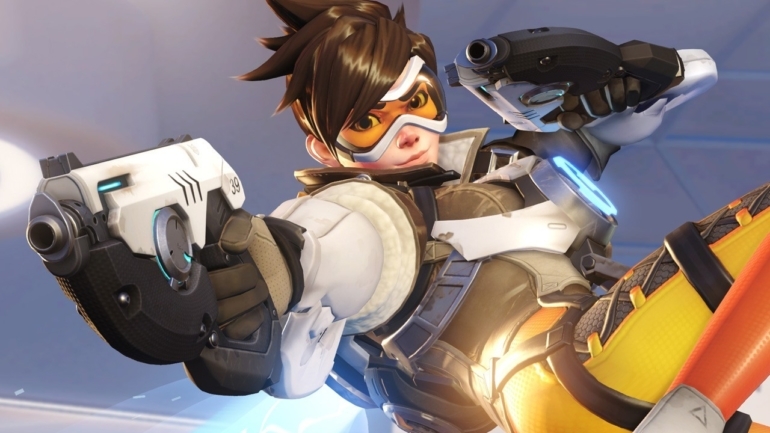 Overwatch took home a number of esports awards during the UK’s Golden Joysticks earlier today. The Golden Joystick Awards are also known as the People’s Gaming Awards, and are decided by fan vote. Overwatch was presented with Esports Game of the Year, beating out League of Legends and Rocket League. Overwatch is also up for Best Esports Game at The Game Awards, which will be held Dec. 7. Alongside the Esports Game of the Year title, the Golden Joysticks also honored a bunch of Overwatch esports players. The Golden Joysticks award for Esports Team of the Year went to two-time OGN Overwatch Apex champions Lunatic-Hai, who are now operating under the name Seoul Dynasty as part of Blizzard’s upcoming Overwatch League. Another Overwatch League player, LA Valiant DPS Brady “Agilities” Girardi was awarded the Esports Play of the Year. With award season continuing throughout the end of the year and Blizzard’s Overwatch League on the horizon, we expect the Blizzard first-person shooter to rack up more accolades.